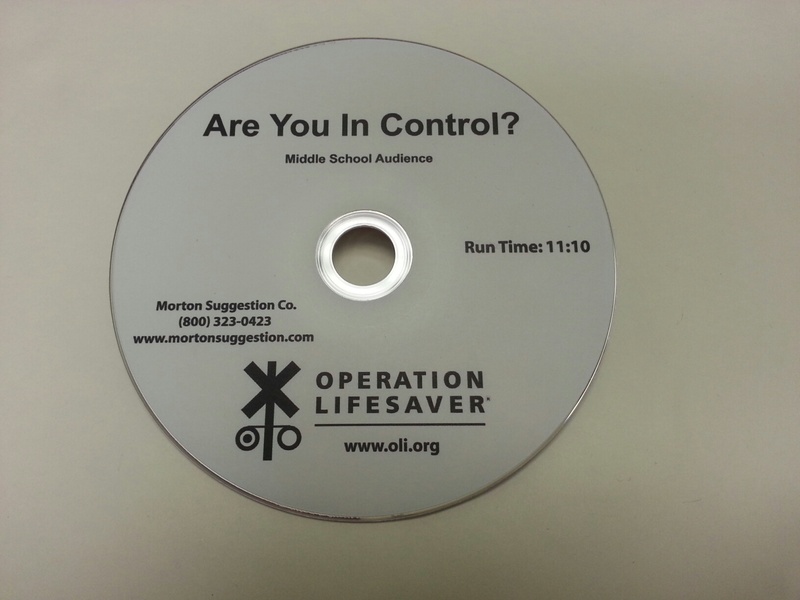 Operation Lifesaver :: Video/DVD :: DVD - Are You In Control? DVD - Are You In Control? Eraser - shaped like a steam engine Click Pen Can you Make the Grade?